Posted December 7th, 2017 by David Firth & filed under Career. The view of the IT role and worker is changing, and it’s showing in IT job satisfaction levels. 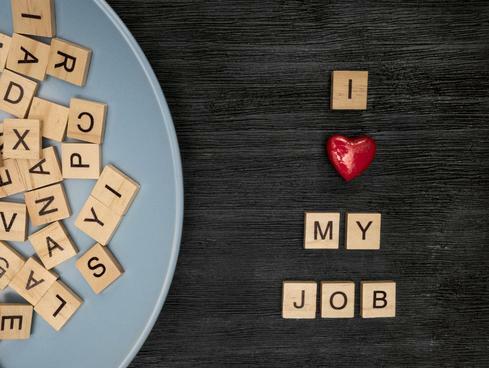 A survey from CompTIA, a training and certification association for channel and IT pros, found that a majority of IT professionals are satisfied with their jobs (79%). 1) This article is about IT professionals. What is the difference between IT and MIS? 2) What does it take to have a satisfying career in MIS?